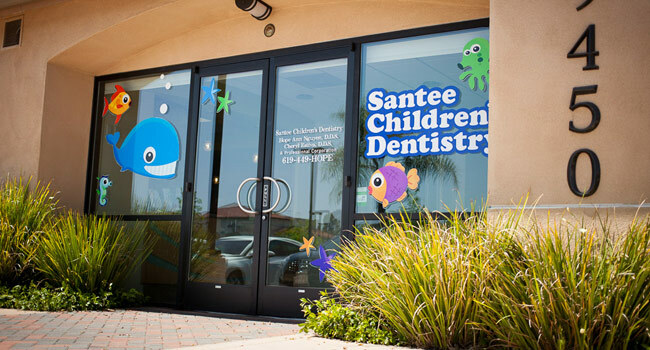 At Santee Children's Dentistry, we take pride in our work and strive to create a nurturing environment for our patients. 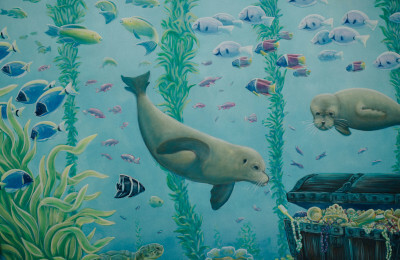 We provide an atmosphere of gentleness, trust, and respect. 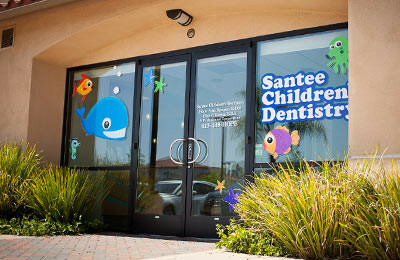 Our goal is to help each child develop proper dental health. 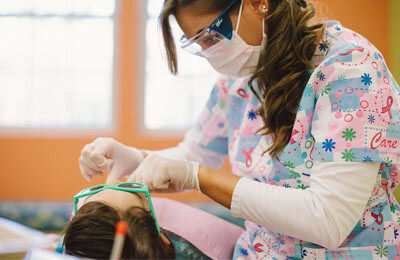 We want our patients and their parents to feel like family. 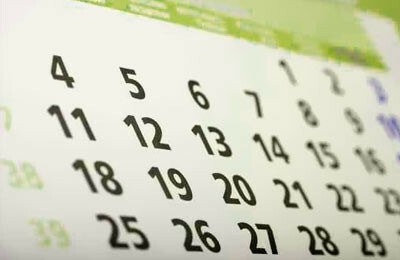 The American Academy of Pediatric Dentistry recommends regular dental visits for children starting at 1 year of age.